And so it was that Mexicali added a fourth jewel to their crown. 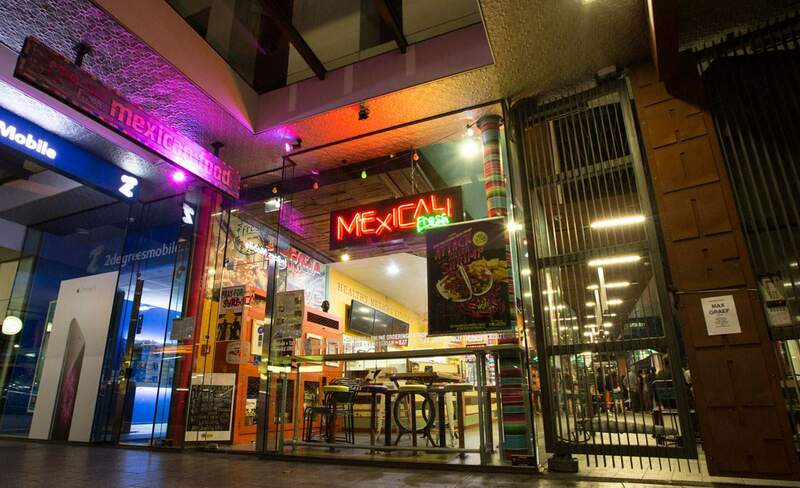 Ben from Auckland Burrito Review shares his experience at Mexicali Fresh on K Road. And so it was that Mexicali added a fourth jewel to their crown. This latest offering, on Auckland's iconic Karangahape Road has been something people – or at least the ABR – have been awaiting with baited breath. Probably because it has bought Mexicali closer to not only our place of work, but also to our home. Along with other family and friends, the ABR was pleased to receive an invitation to attend the soft opening on Monday night, the day before the doors were opened to the public. And why not? Nothing Mexican happens in this godforsaken city without the ABR being involved, or else. Actually once we emailed Chihuahua – Mexicana Cocina for some information and they ignored us. When we followed it up with an email several days later which read simply 'You have made yourself a powerful enemy' they got in touch immediately. If only to abuse us. "In all my years of hospitality…"
Some people can't take a joke. What does that have to do with Mexicali? Next to nothing. But rather than delete what is already written, we will try to segue (pronounced segway) it into the first point we wish to raise. Which is how it became extremely apparent over the course of the evening how Mexicali is very family orientated. Something we already sort of knew, seeing as the three brothers seem to oversee all things Mexicali between them. Anyway, there were kids running around, shrieking with laughter and the WAGS (Wives and Girlfriends) were all supporting and having a great time. Whilst we were eating and drinking for free it was requested we each make a $10 donation to the Los Angelitos & Santa Tereseta charity, to help orphans of Tijuana, Mexico. Something I think the team have a personal affinity to. And damn it found good helping. Correct us if we're wrong (at your own peril) but there aren't many Mexican places doing this sort of thing. Located in the Iron Bank building, a building that has its own car stacker, the store is in a seven-storey building that has been both criticised and lauded for looking like 'rusting containers'. Backing out onto the main footpath, surrounded with the likes of Hard Luck Café, Verona and Sals Pizza means this particular stretch of K' Rd is now feeling very hip. Funky. And other keywords. The store fitout is exactly what you'd expect – the guys have done an amazing job. You feel instantly welcome while still having the mystique of being the sort of place where each time you go back, something new will catch your eye. It feels like a Mexicali. "With the design of K' Rd I tried to tell the story of who we are and how we grew up. 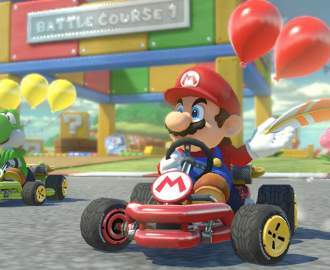 Every bit of the restaurant represents a bit of the childhood my brothers and I shared. From the Point Break poster, Janes Addiction graphic and giant Tijuana bumper they all have hilarious stories and memories attached. Our food has never changed and is still what has made us who we are, but I feel at K' Rd we really get across what Mexicali Fresh is really about." I don't need to touch on the food, it was up to its high standard, but I will leave you with this thought. When I went to leave, I was asked how the food stacked up against the other stores. This is something that caught me off guard, but we felt this really encapsulates the level of care that Mexicali put into everything they do. They're open now. Students, Gold Card holders and K' Rd businesses are entitled to 10% off with relevant ID/business card.